"Ni ne havas meblojn. Ni sidas kaj kuŝas sur la planko." Translation:We do not have any pieces of furniture. We sit and lie down on the floor. Like a college grad who just moved into a new apartment! Woah! this looks exactly like a house I've been to sans furniture. "Another translation: down We do not have any pieces of furniture. We sit and lie on the floor." I think that suggested translation is inherently flawed. Etymology seekers -- German for furniture is Möbel. The ö is between an "oh" and "ey". Did Zamenhof speak German though? Furniture is "meble" (pl.) in Polish. Vivi la veran milenijan vivon! 'Etaĝo' is floor in the sense of 'level'. Like in "...The third floor the four-storey building." Why the following answer is incorrect? We don't have a furniture. We sit and lie down on the floor. Isn't article a an indication of any? No, "furniture" by itself is a collective noun and does not take the indefinite article. You need to say "any furniture" here. It's accusative because it's the direct object of a transitive verb. What do we (not) have? Furniture. Why is it meblojn, instead of mebloj? Why meblojn instead of mebloj? Were is the action? Reminds me of Steve Jobs. Is there a reason there's "planko" for floors in this lesson but also "etagxo" for floor? Does "etagxo" mean "levels", for example: there's 136 "etagxoj" in a skyscraper but they each have their own "planko"? According to AdolfStein1 in the comments on this page, yes. "Etaĝo" is "floor" in the sense of stage/level/story. It comes from the French étage. "Planko" is "floor" in the sense of being a surface. It derives from the English "plank". 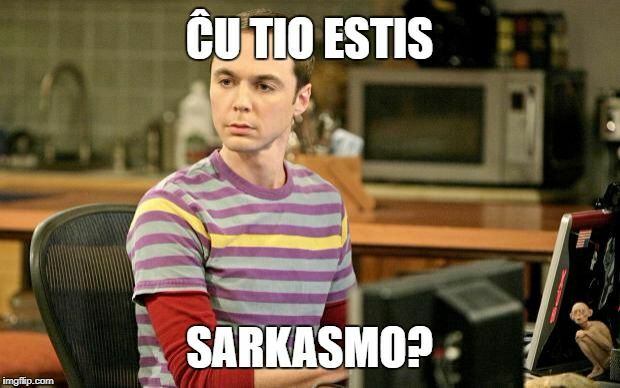 Ni acxetu meblojn por ili.